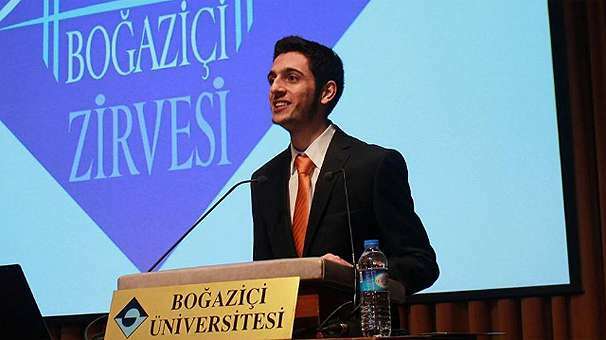 A fourth-year international relations student at Istanbul’s Bogazici University, identified as M.N., was put in pretrial detention over his ties to the Gulen movement. Milliyet newspaper reported Feb 15 that the 24-year-old student was detained after a police raid at his home, on Dec 6, 2017. While police seized his electronic devices including computer and cell phone, he was formally put in pretrial detention on Dec 13, after spending a week in police custody. An indictment prepared subsequently seeks between 10 to 15 years in prison for M.N., also the president of the university’s student union, OTK between Nov 2014 to Dec 2017. Milliyet said M.N. was a user of ByLock mobile app which prosecutors claim to be once top communication tool among Gulen followers. According to Milliyet, M.N. seeks to tap into remorse law as he admits having studied at Gulen-affiliated schools before he was admitted to Bogazici, Turkey’s top university. After he was elected as OTK’s president, M.N. was approached by people from other universities with sympathy to the movement, who sought support ahead of election for membership to the Turkey Student Council, OTK’s parent network, according to Milliyet. “We only talked about the election and student matters,” M.N. said. Turkish government blames the Gulen movement for masterminding the July 15, 2016 failed coup while the latter denies involvement.